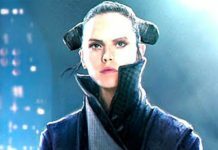 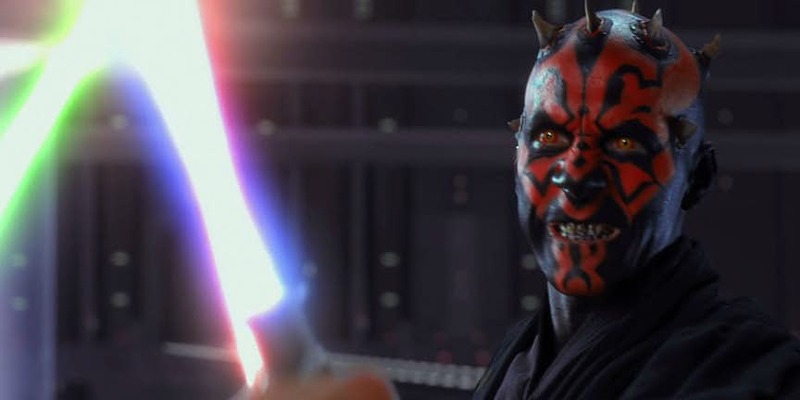 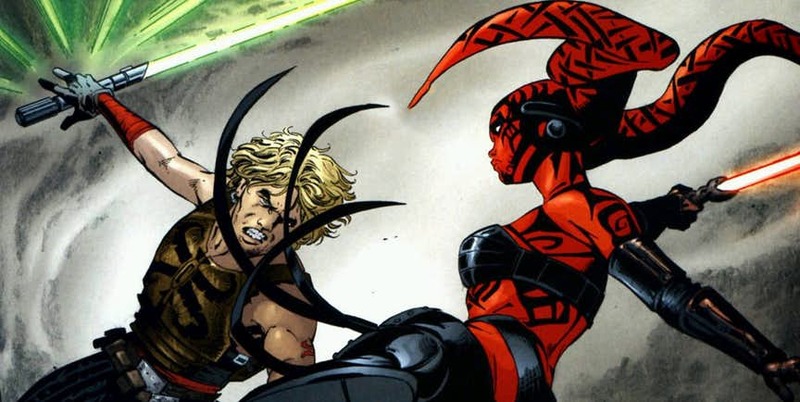 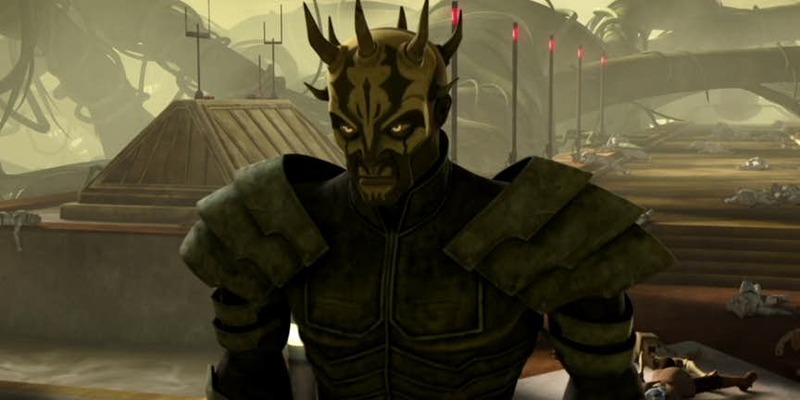 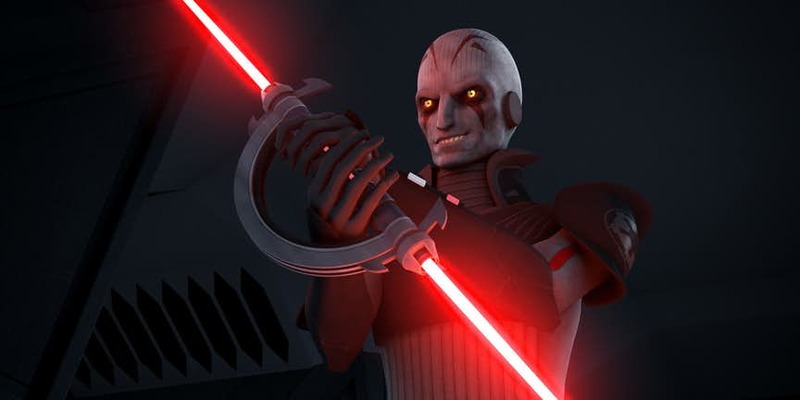 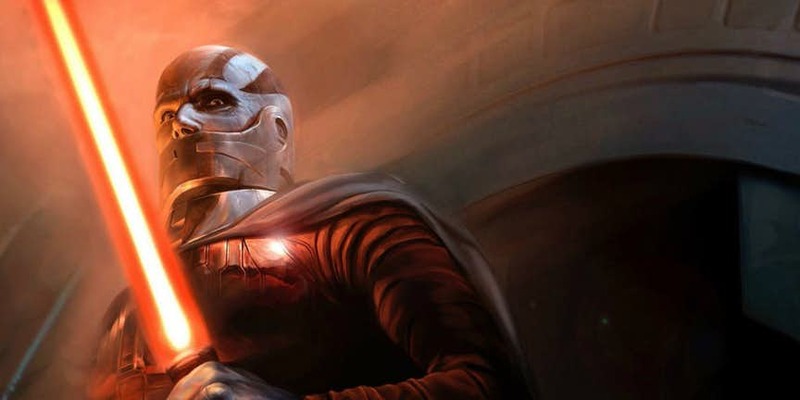 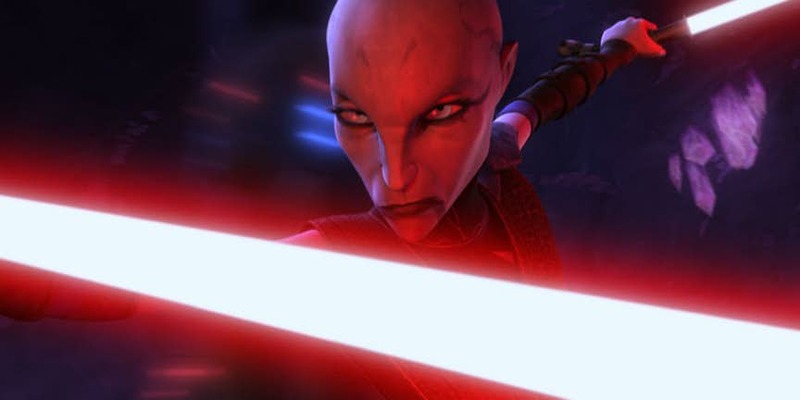 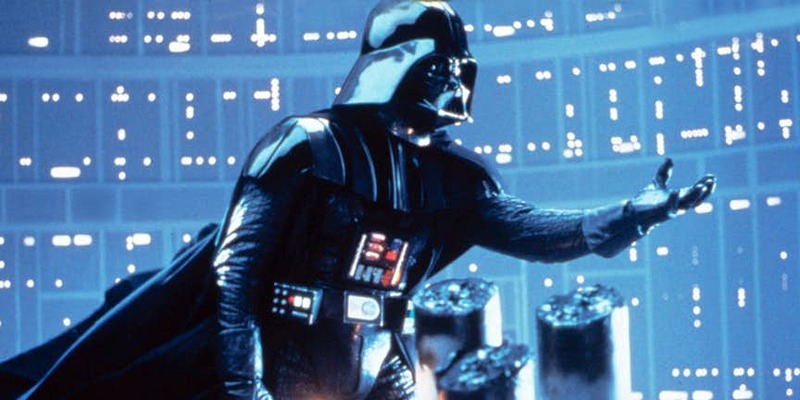 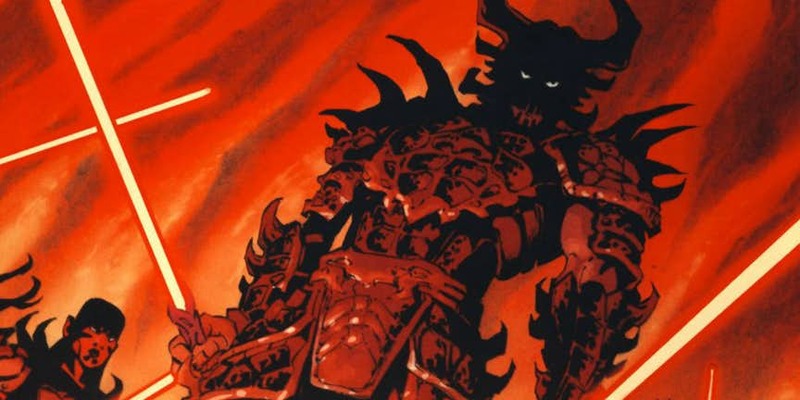 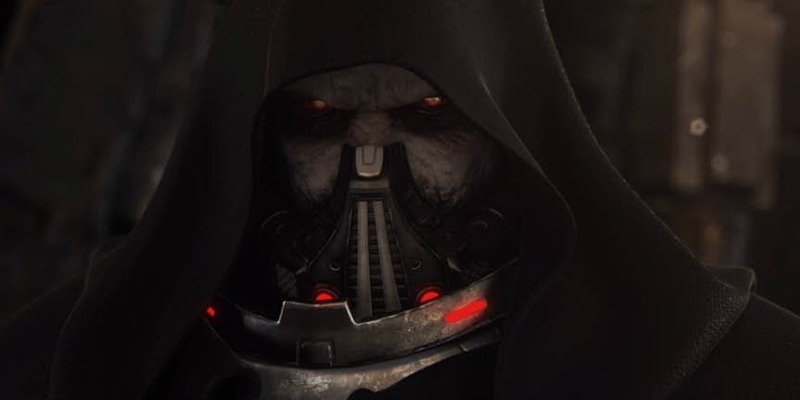 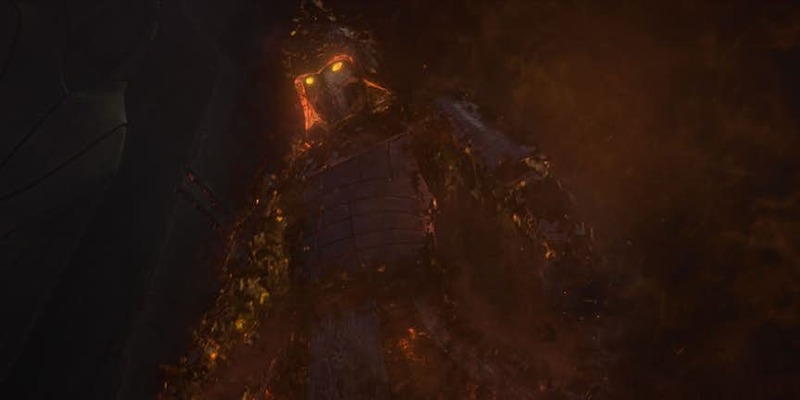 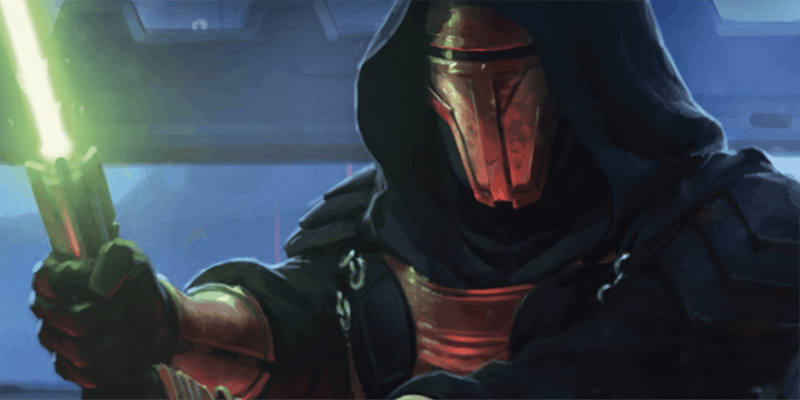 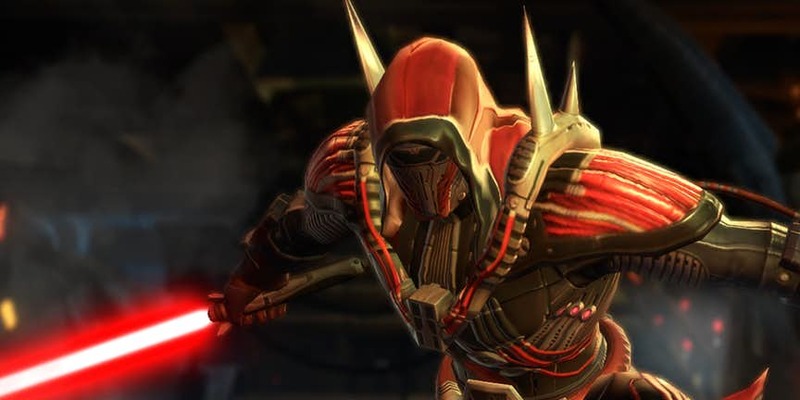 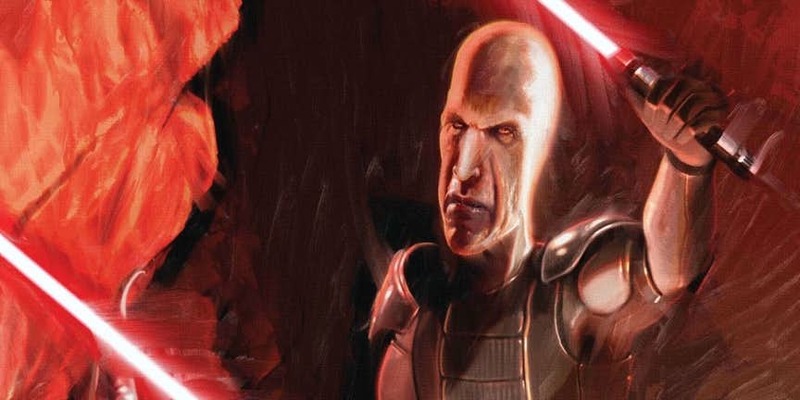 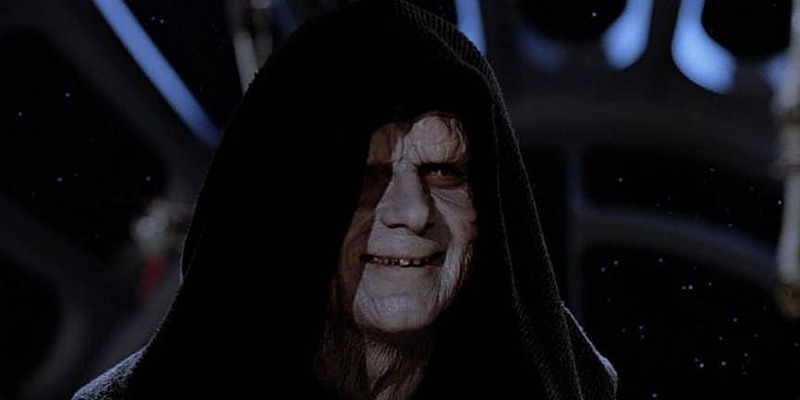 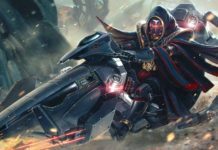 20 Sinister Sith Lords Ranked Based On Their Ominous Appearance. 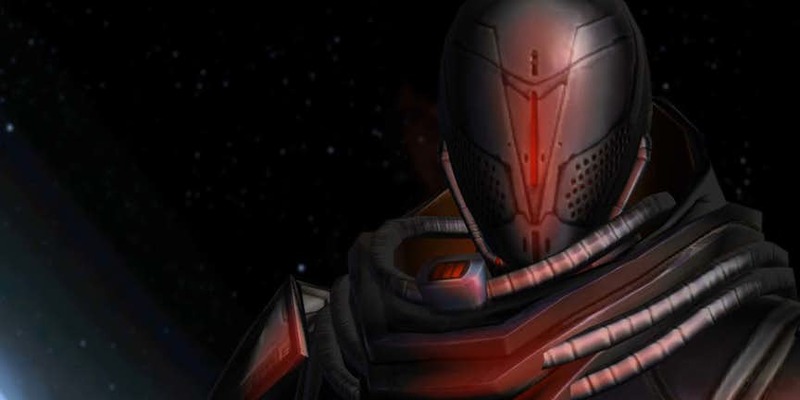 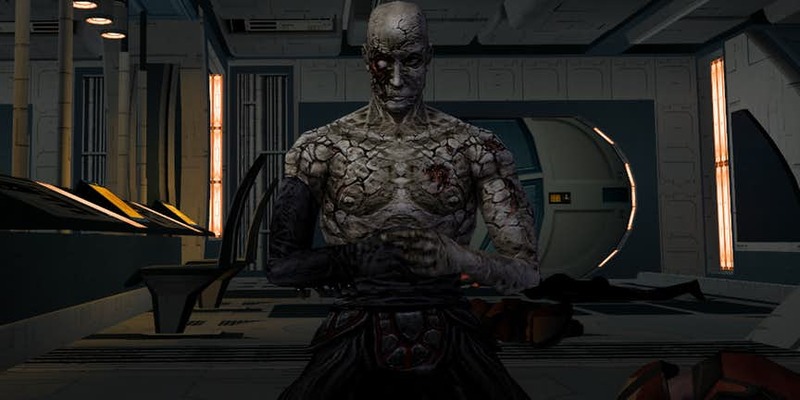 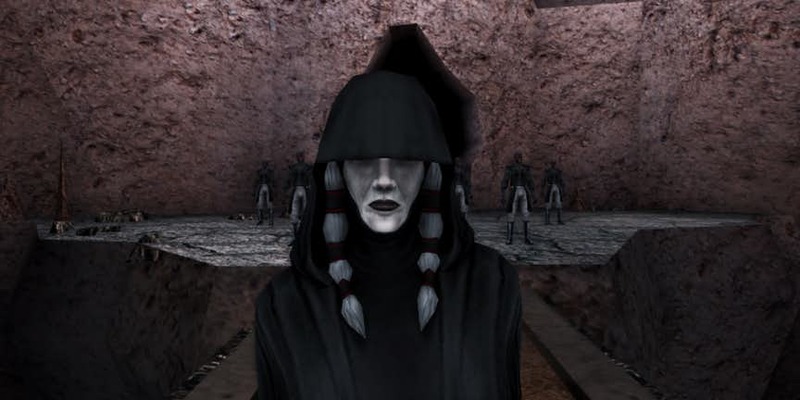 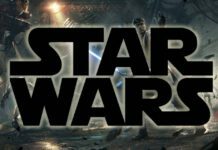 Home Star Wars 20 Sinister Sith Lords Ranked Based On Their Ominous Appearance. 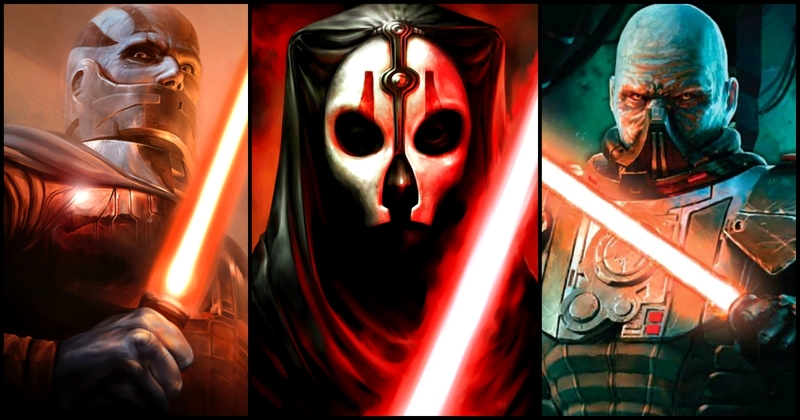 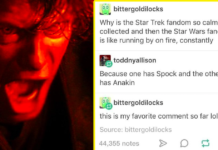 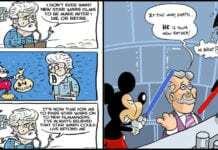 They are without a doubt, the meanest, the worst bad guys in the famous galaxy far, far away. 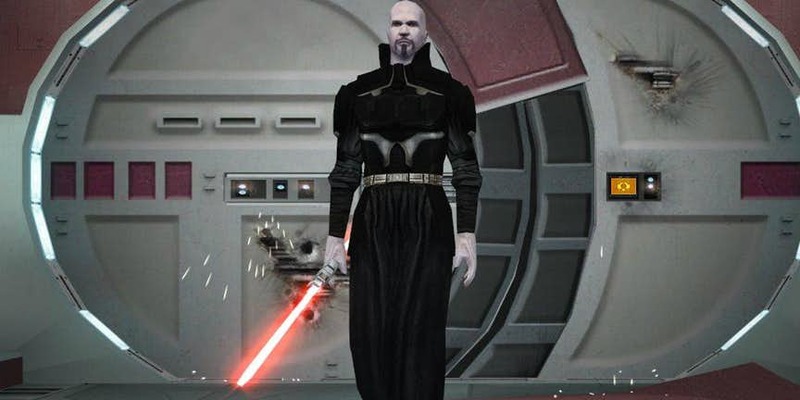 These are the darkest disciples of the Force, and for many centuries they have been dedicated to plaguing the galaxy, and their lust for power is never-ending. 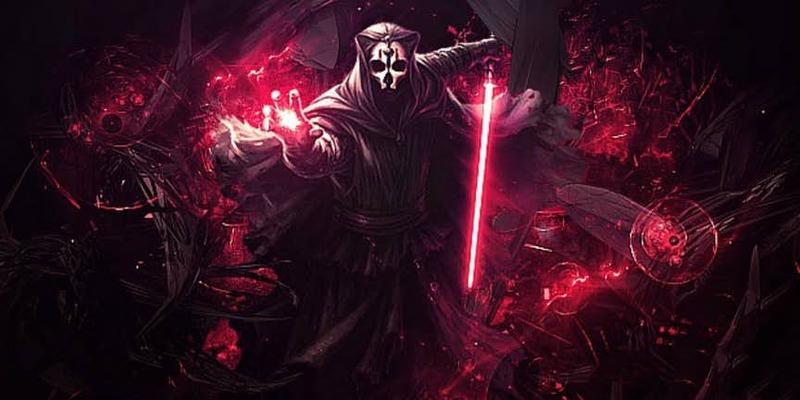 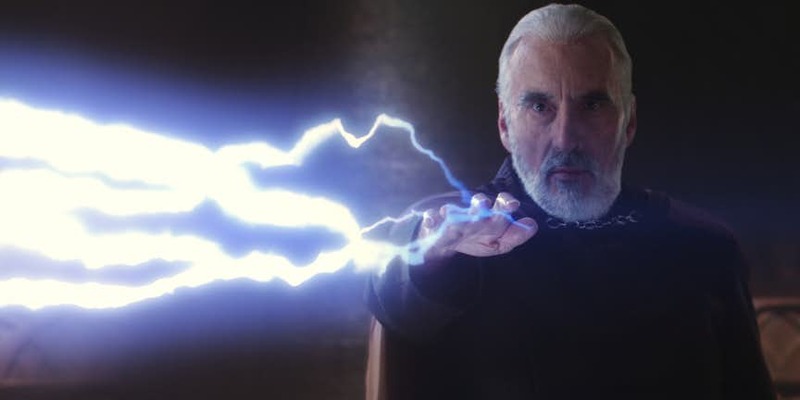 For a Sith, peace is just a lie, and it is only through strength can bonds of compassion and morality be truly broken, and power be attained.